Thrive Global and The Quaker Oats Company present The Fuel List— celebrating 20 people changing the way we fuel our minds and bodies every day. These are the leaders making an impact in the worlds of sleep, nutrition, movement and mindfulness right now. Whether through meditation or simply bringing your mind into the present and sitting alone with your thoughts, starting your own mindfulness practice can increase your resilience, improve your focus and make you less reactive. 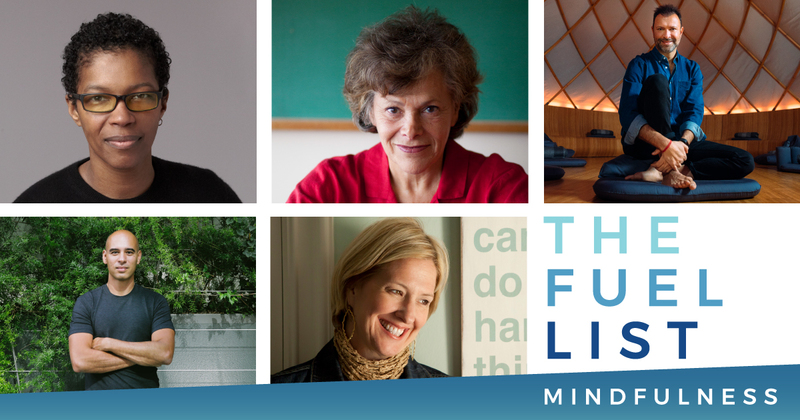 Learn more about how Brené Brown, Leo Babauta, Ellen Langer, Khajak Keledjian and angel Kyodo Williams are changing the conversation around mindfulness and giving us more opportunities to integrate these practices into our lives.